A Simple Method for Profound Healing with Bill McKenna | Free eBooks Download - EBOOKEE! Posted on 2018-03-28, by fubber. 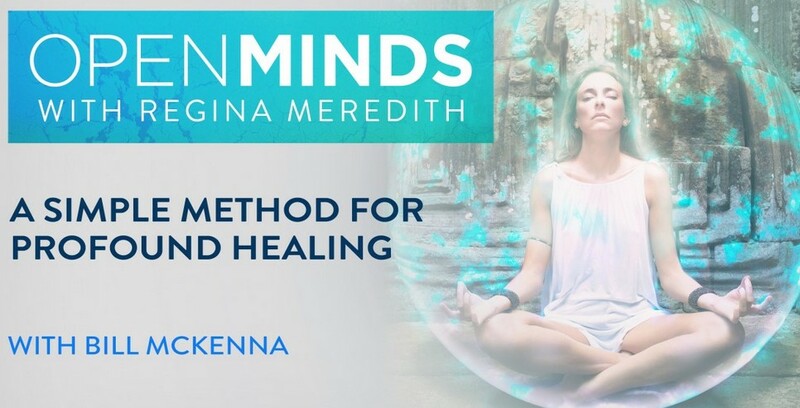 Bill McKenna shares an easy way for us to tap into higher levels of consciousness and bring healing to anyone, anywhere. Each one of us takes part in the co-creative energy of our reality and when we get bogged down by lower levels of consciousness, we inadvertently allow illness and negativity to creep in. With a little help, we can access higher levels of consciousness, achieve unconditional love, and begin manipulating the health and wellbeing of those in our lives. Achieving these results may sound daunting, but the method is simple; easy to learn and easy to teach. This interview with Regina Meredith was originally webcast on May 25, 2017. No comments for "A Simple Method for Profound Healing with Bill McKenna".